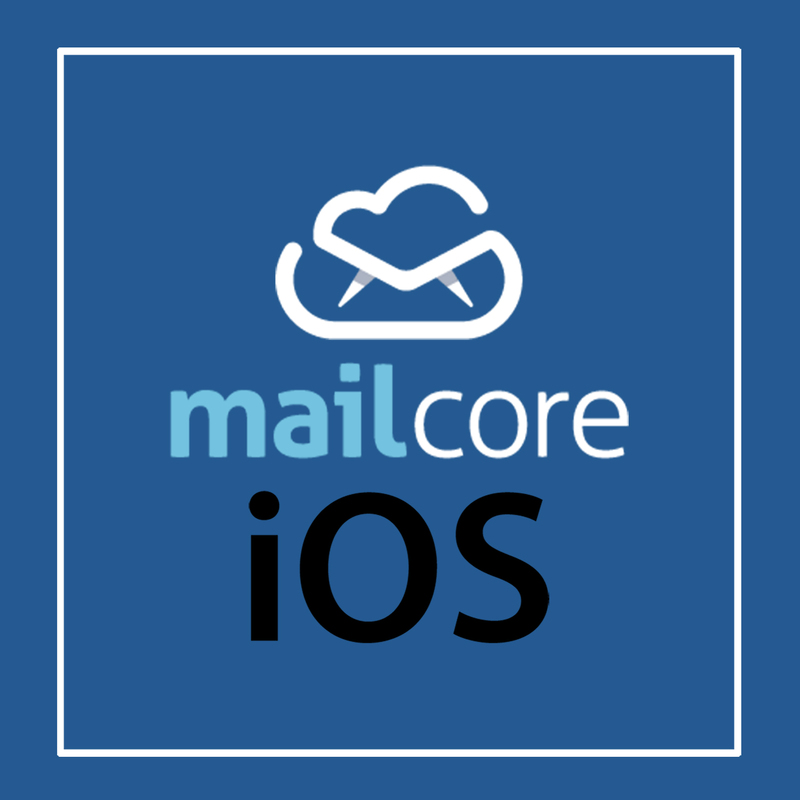 Using MailCore to Implement an Email Client in iOS . 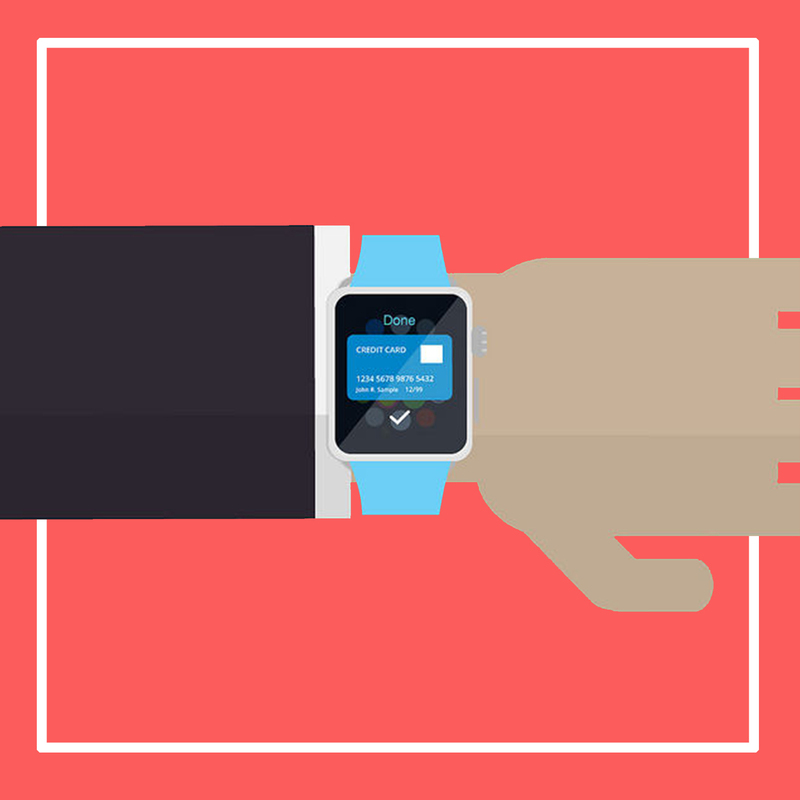 How Mobile Applications are Becoming Increasingly Integrated . 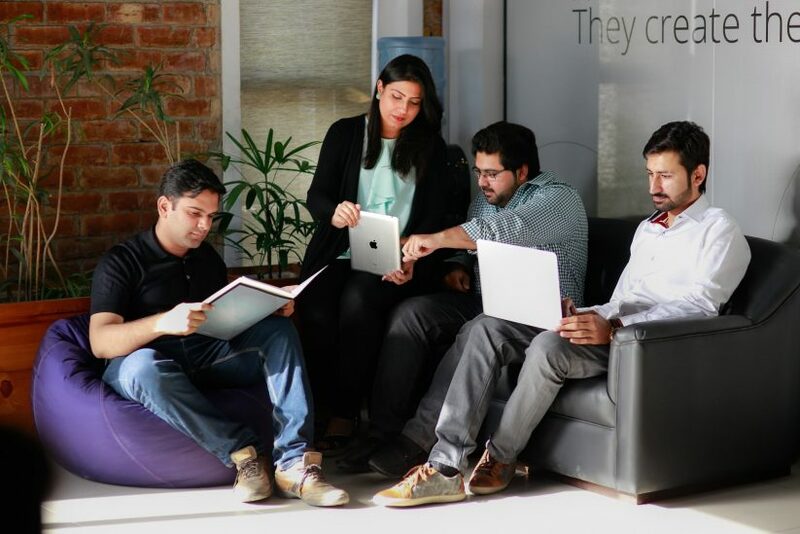 Expect apps in 2016 to become less about individual features and more about becoming an integral part of your life. 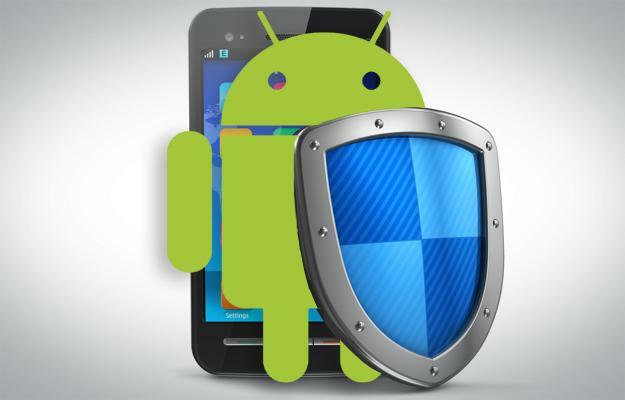 Security Tips for Android users . Developed Live Streaming App for iOS .